Michael Hammond not only helped found Gateway. He also owned a muscle car shop. Michael Hammond, co-founder of 1990s PC giant Gateway, has died. He was 53 years old. 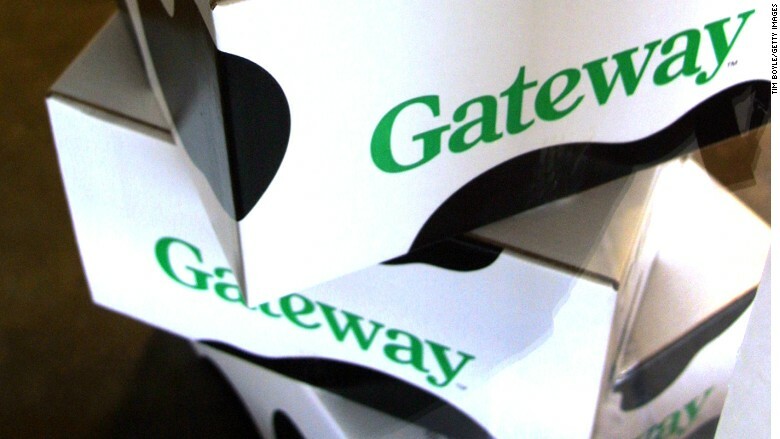 Gateway became known for its direct-to-consumer sales, shipping computers in distinctive black and white cowprint boxes. Hammond was the Steve Wozniak to his co-founder Ted Waitt's Steve Jobs. Hammond was the engineering guy, overseeing the PC manufacturing part of the business as senior vice president of Gateway's operations. Waitt, the CEO, was the marketing and sales guru. Like Apple (AAPL), Gateway was focused almost exclusively on consumers. It released the Solo laptop in 1995, the first portable PC with a CD-ROM drive. Gateway pioneered the modern home entertainment system. It sold some of the world's first smart TVs and giant computer monitors. It liked to pair its computer sales with high-end speakers. Originally based in Hammond's native Sioux City, Iowa, Gateway later moved to South Dakota and then to California. It opened up hundreds of suburban retail outlets that had a country store theme. Hammond oversaw the Iowa and South Dakota operations, and Gateway posted more than $4 billion in sales at its peak in 2002. But the company was hit hard by the dot-com bust. Gateway could never reach the scale of rivals like Dell and Compaq, so it couldn't beat them on price. And the beginning of Gateway's stumble coincided with Steve Jobs' return to Apple -- Gateway was no longer the coolest kid on the block. Gateway started closing stores, sales stagnated, and the company sold itself to Taiwanese computing giant Acer for $710 million in 2007. Acer still sells a small handful of Gateway-branded PCs as part of its budget computer lineup. Hammond was born on November 28, 1961, in Des Moines, Iowa. 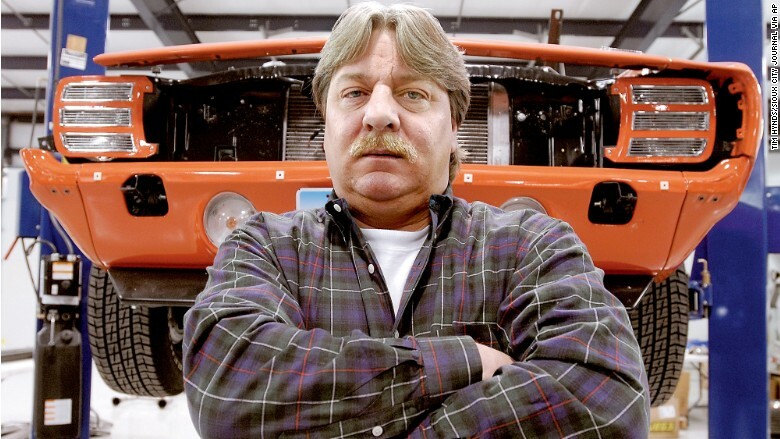 After he left Gateway, Hammond owned and operated Dakota Muscle Cars in North Sioux City, Iowa, an auto shop dedicated to souping up and customizing old cars. His wife, Lisa Hunt died in June. Hammond was a big Iowa Hawkeyes fan and a devoted follower of the Chicago Bears. At his funeral on Tuesday, the family asked attendees to wear Hawkeye and Bears apparel, according to a death notice posted in the Sioux City Journal.